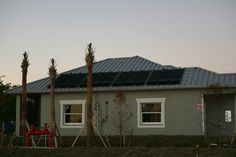 There are rumblings that Collier County may be adopting a streamlined approach to reviewing permit applications for solar electric systems. 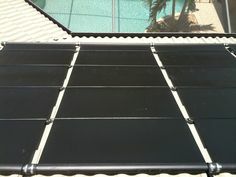 They have always been very responsive when dealing with solar pool heating and solar water heating permits, and the Growth Management department is full of class acts like Jamie French, Gary Harrison, and Tatiana Gust. I met with these three county employees recently, and they were instrumental in helping us clarify fees and streamlined permitting procedures. 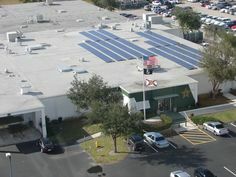 The whole solar industry is pushing for standardized solar plan reviews and inspections, and it appears that Collier County is listening.